Plyometric exercises incorporate quick, powerful movements involving an eccentric contraction immediately followed by an explosive concentric contraction. Power is a force x velocity (or work/time) relationship. When correctly applied, plyometric training consistently has been shown to cause increases in force and power (Potach, D., Chu, D. 2016). 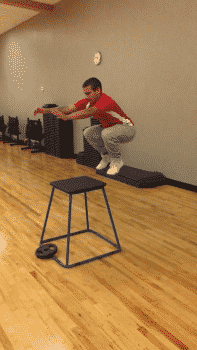 Athletes, professional or recreational, who want to increase power benefit from plyometric training. Even children and adolescents can benefit from plyometric training because of neuromuscular control being developed (Potach, D., Chu, D. 2016). There are a multitude of plyometric drills such as: jumps, hops, bounding, box drills, depth jumps and throws. Perform plyometric exercises 1-3 times per week allowing 48-72 hours of recovery between plyometric training sessions. Before beginning any training program, it is advised to consult with a health care professional so that the exercise practice is based on the limits of your own body and you are certain no injuries are present. 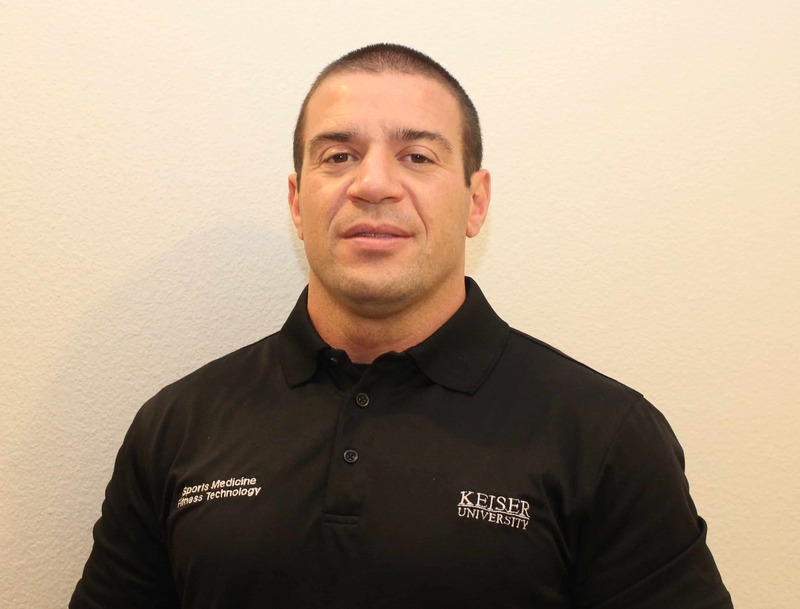 Article written by: Dr. Stéfane Dias, Professor of Exercise Science at Keiser University, Orlando; Dr. Fabio Vieira – Professor of Exercise Science at the University of Brazil; Diego Lacerda, MSc – Performance Coach; Rokaya Mikhailenko, CPT-Student of Exercise Science and Sports Medicine Fitness Technology at Keiser University, Orlando. Citation: Potach, D., Chu, D. (2016) Program Design and Technique for Plyometric Training; Essentials of Strength Training and Conditioning, 4th ed., NSCA, Champagne, IL: Human Kinetics, 2016.